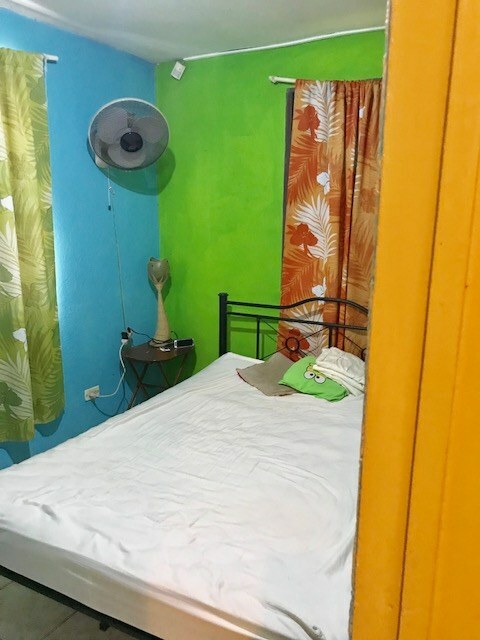 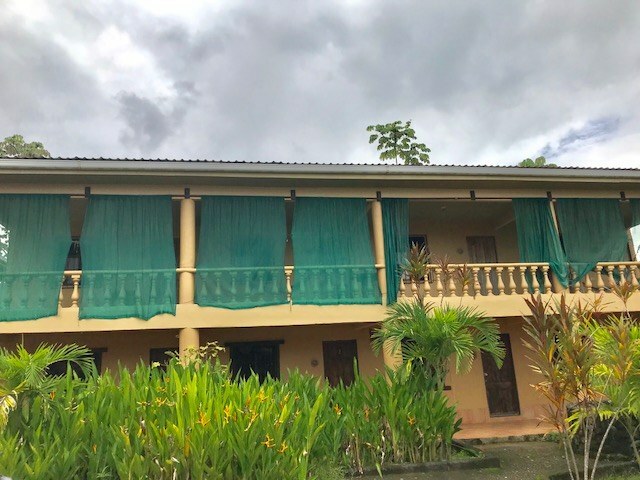 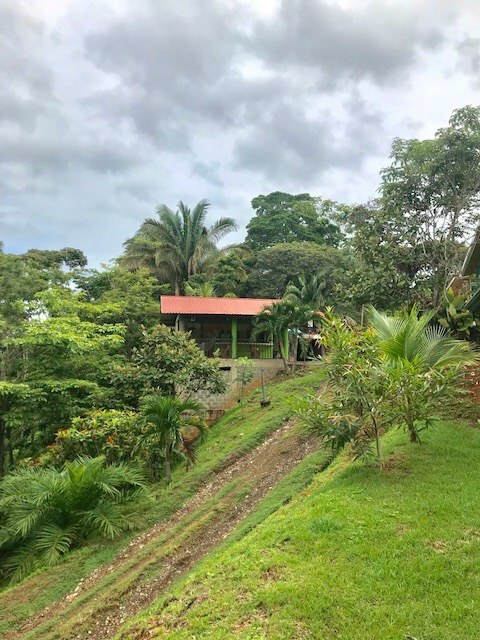 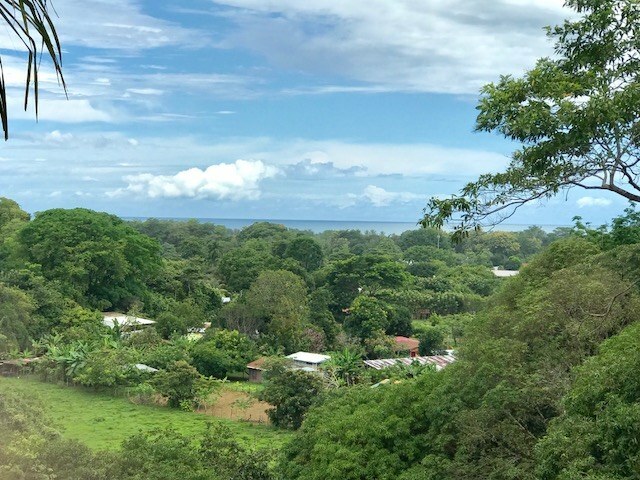 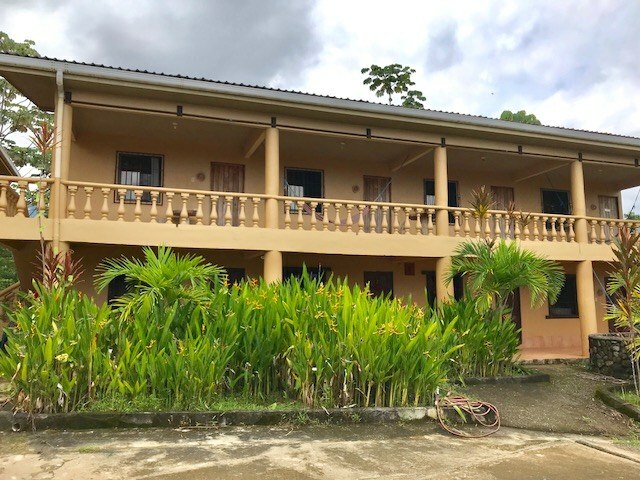 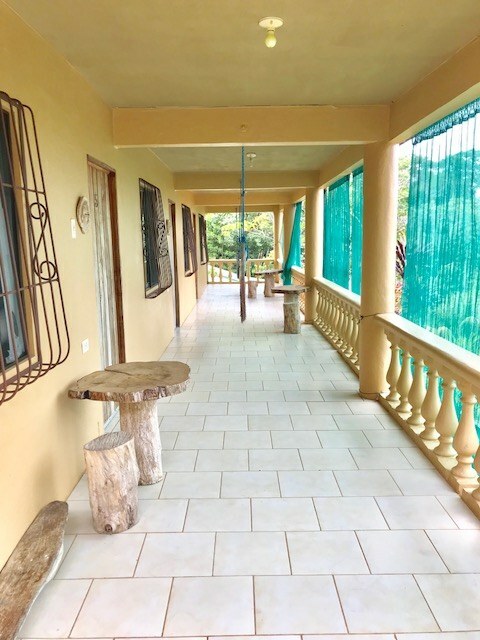 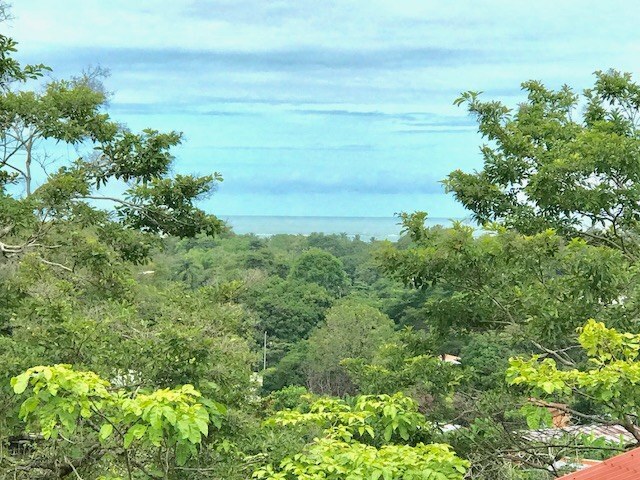 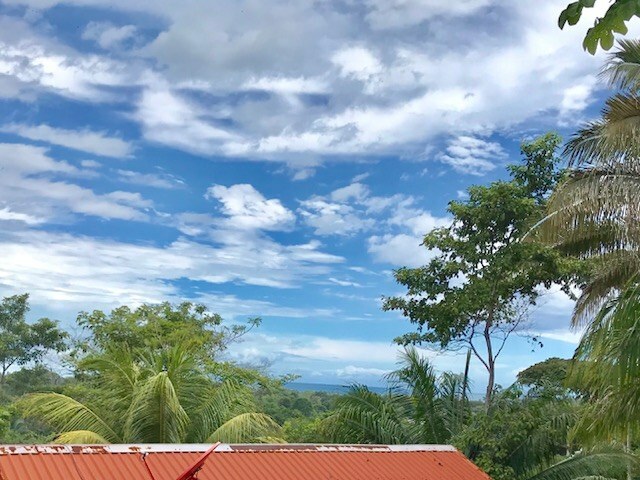 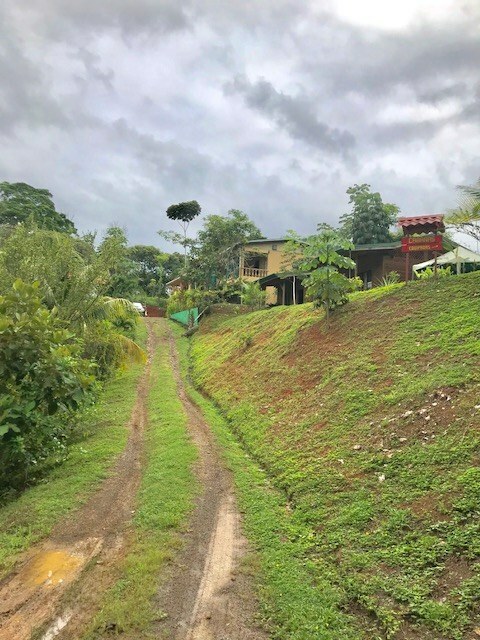 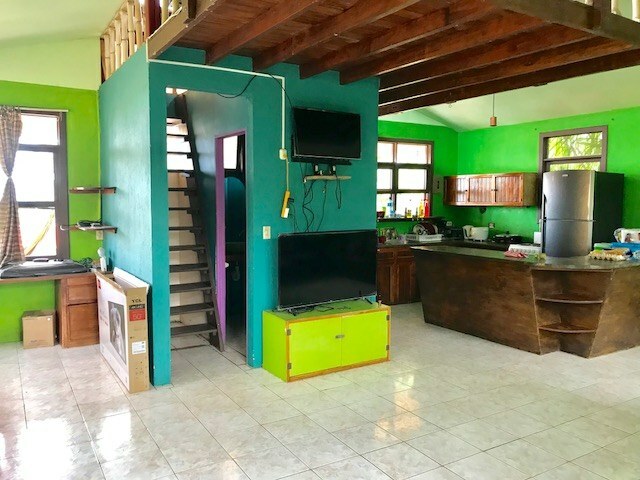 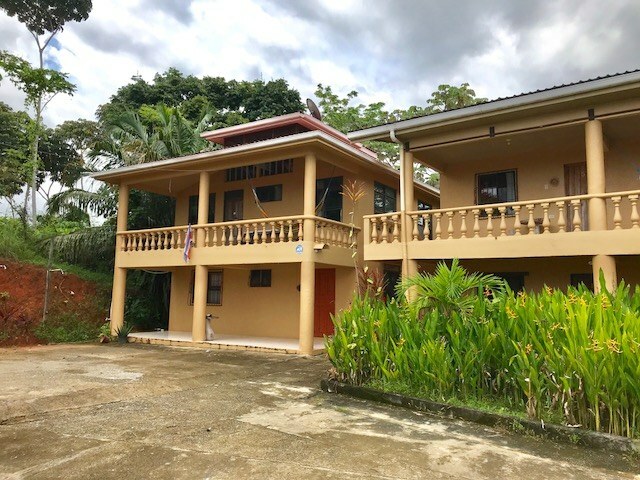 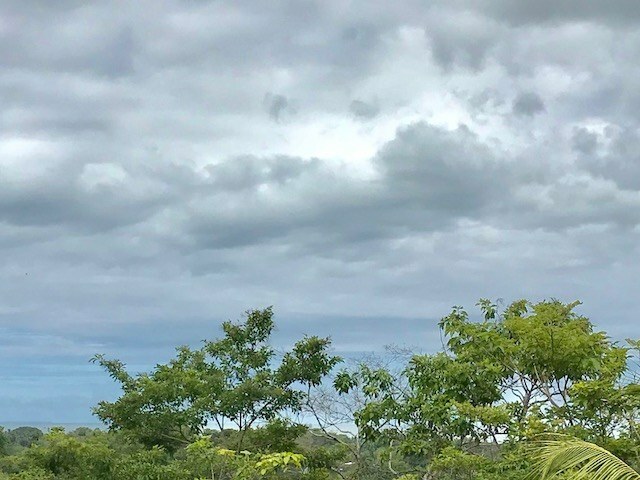 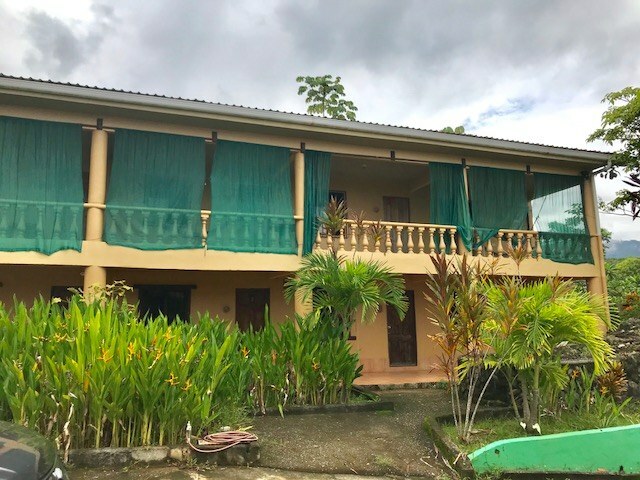 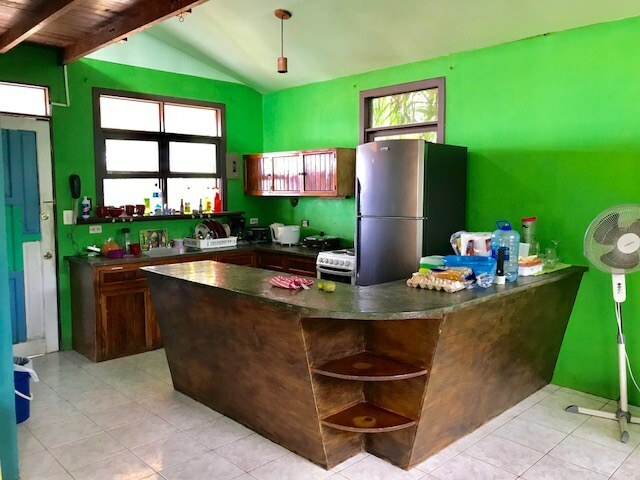 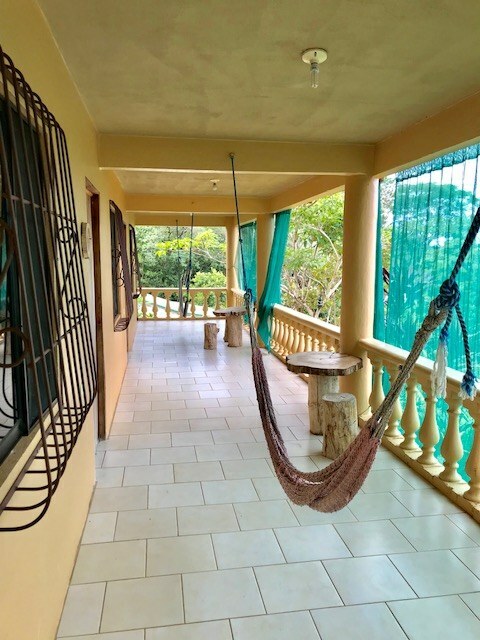 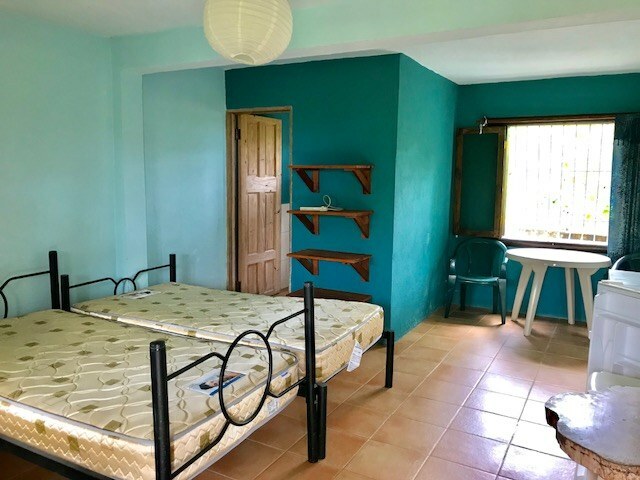 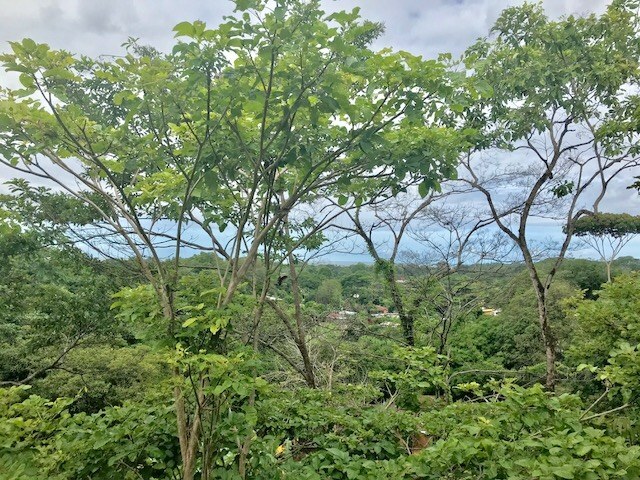 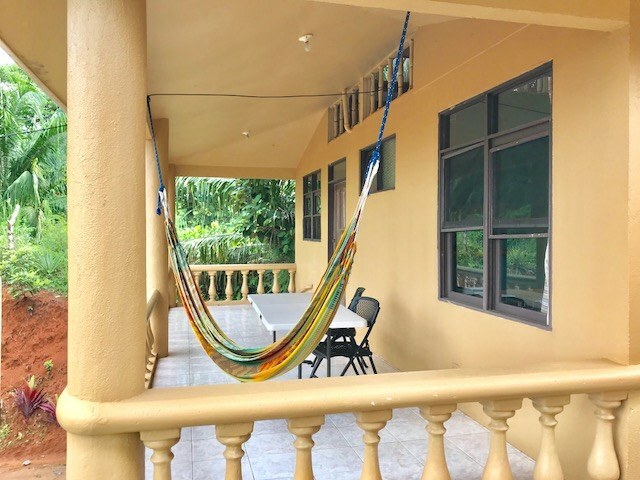 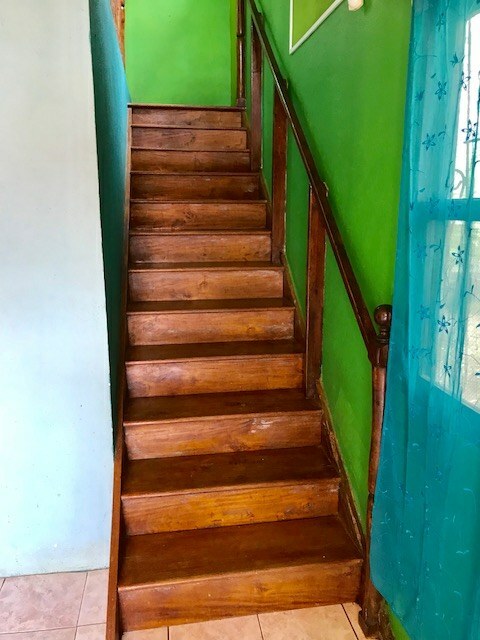 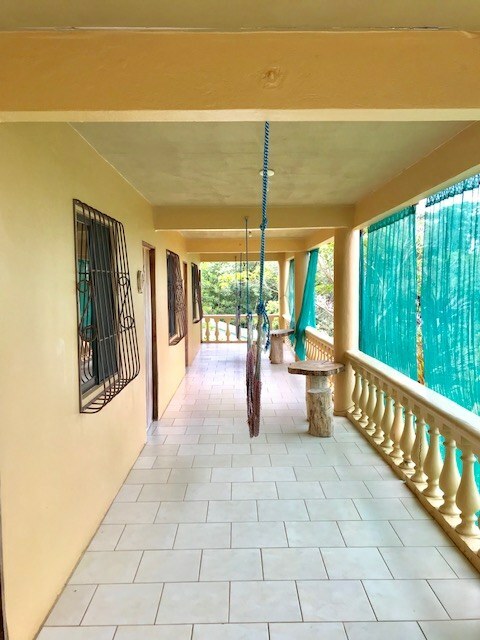 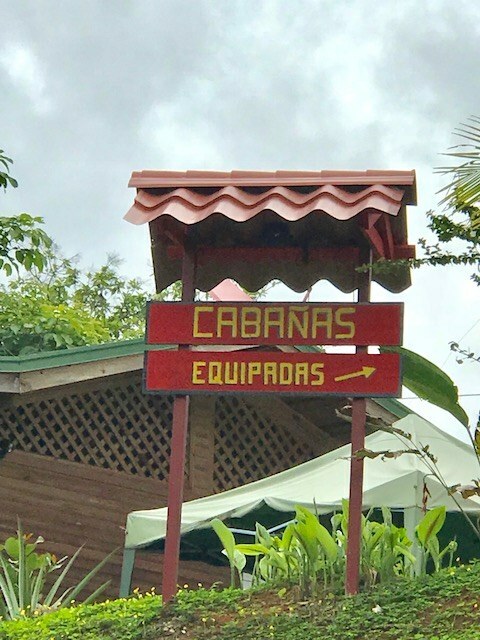 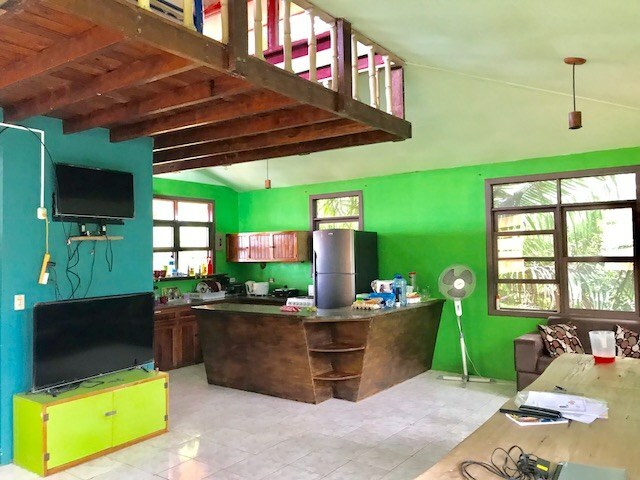 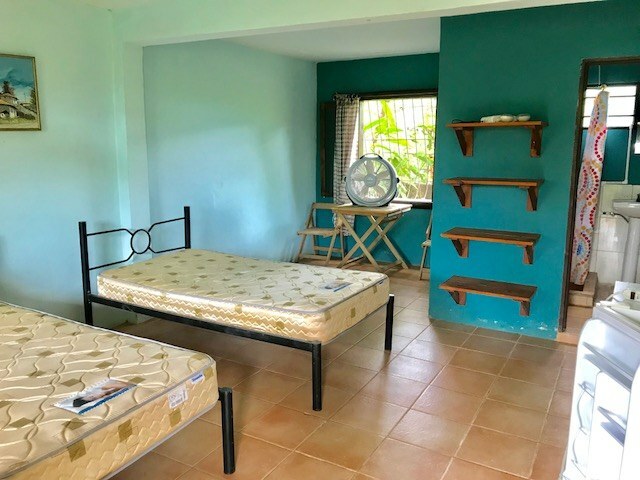 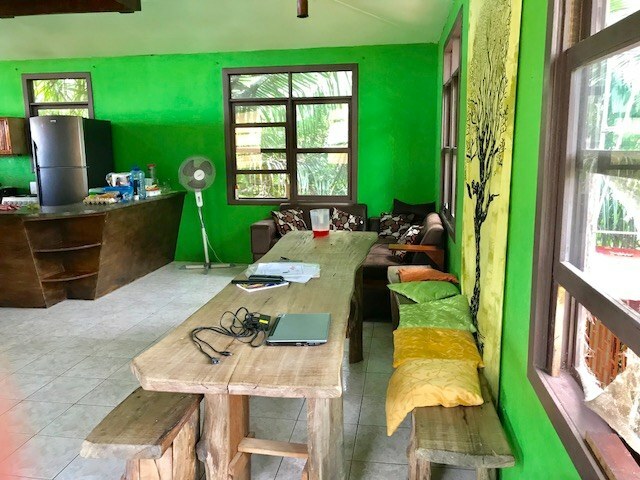 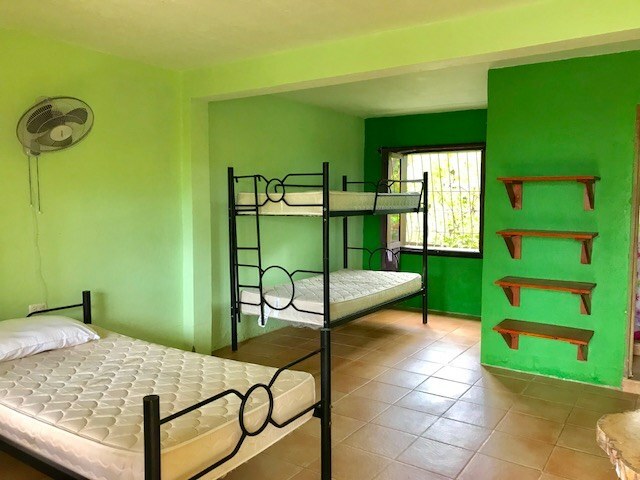 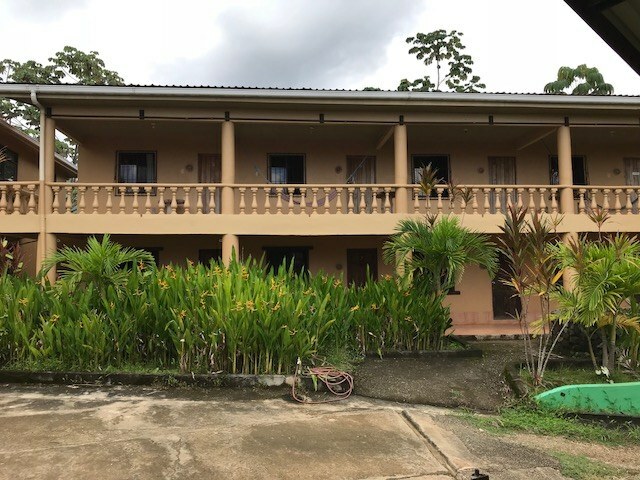 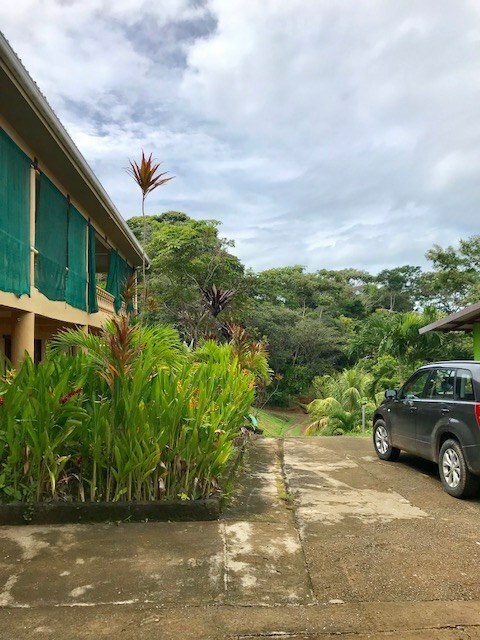 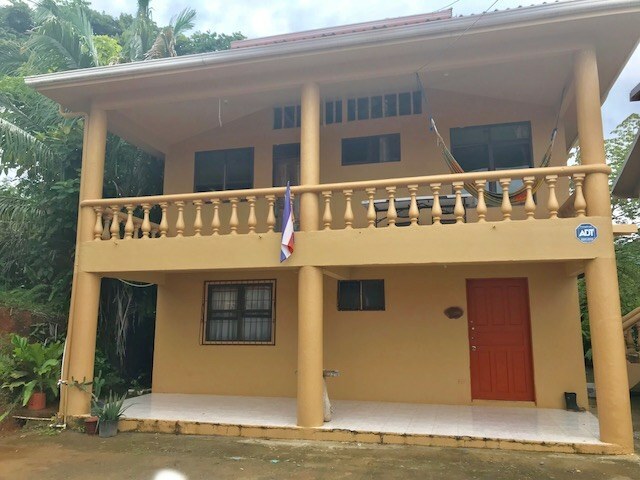 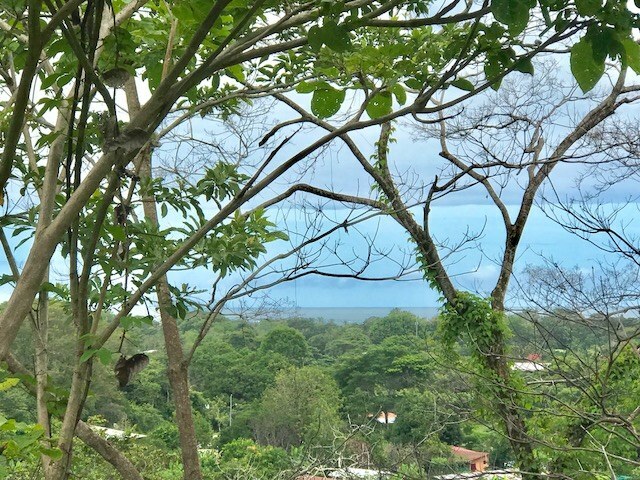 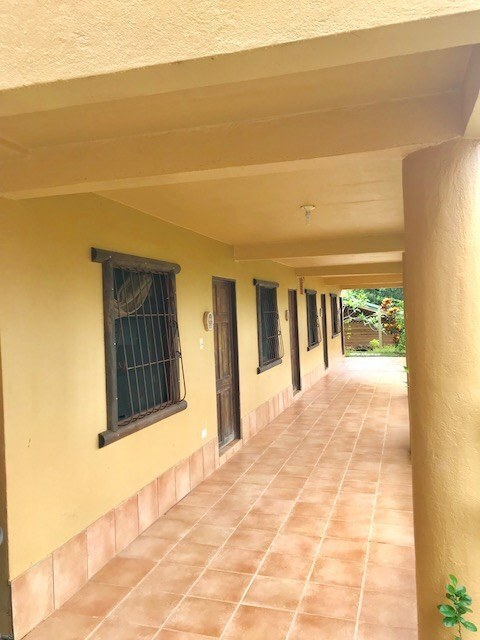 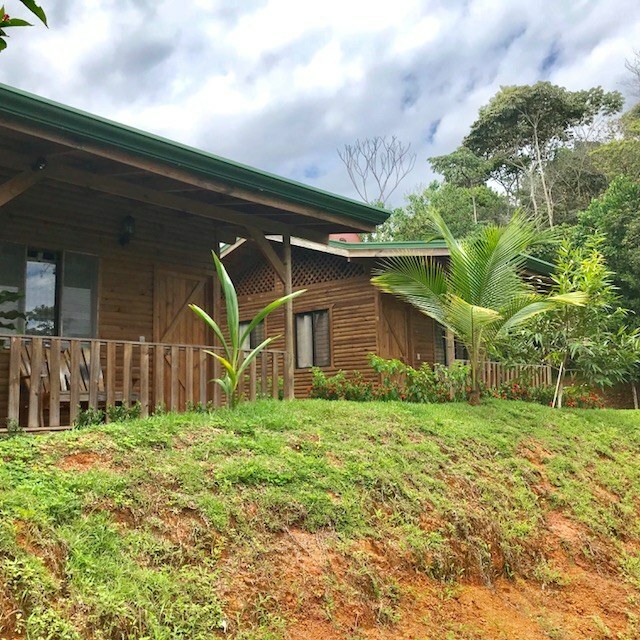 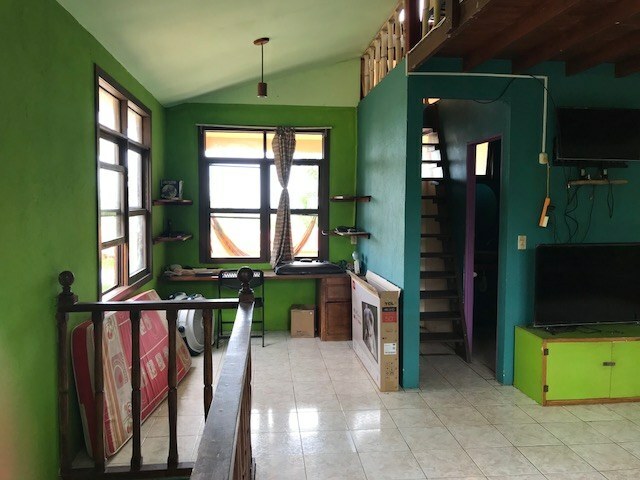 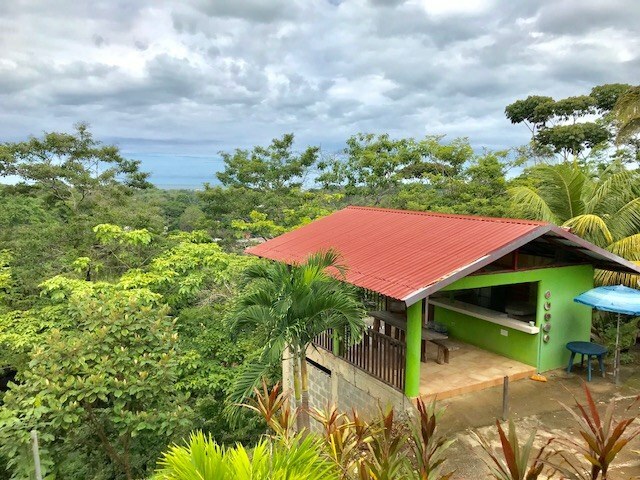 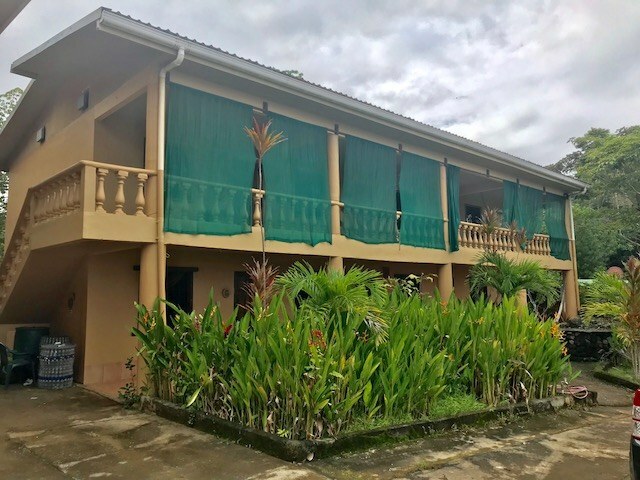 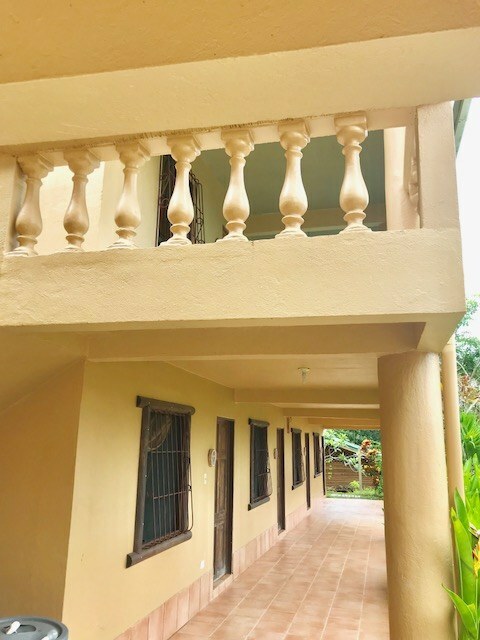 The property offers a two story, three-bedroom home as well as a two level, eight room hotel and three standalone cabinas. 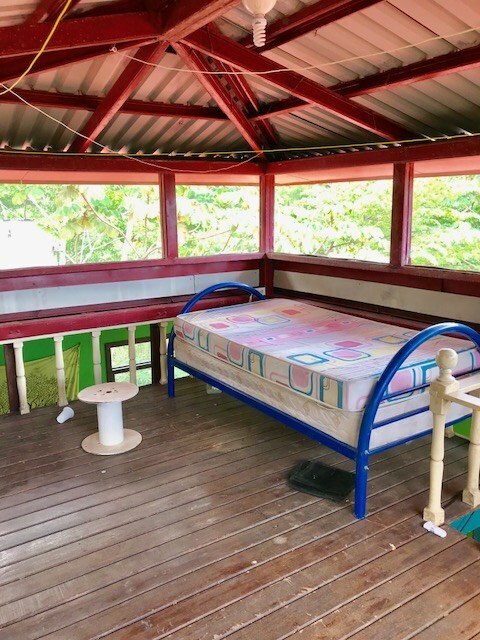 The funky home has three bedrooms, two baths and beautiful Oceanview from the upper deck. 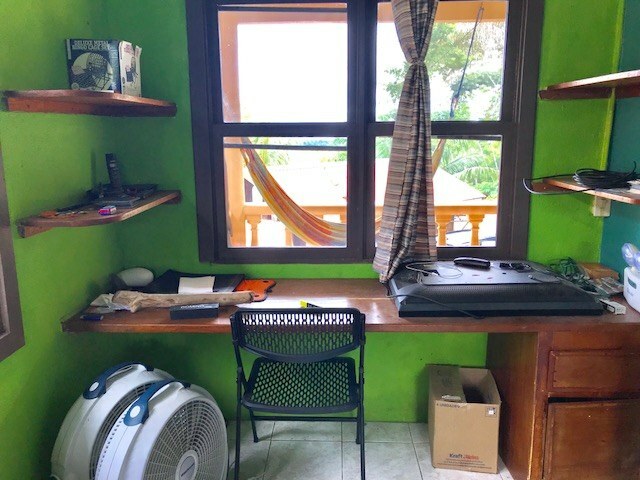 The home also has a office area and upper loft area that could be used as a bedroom. 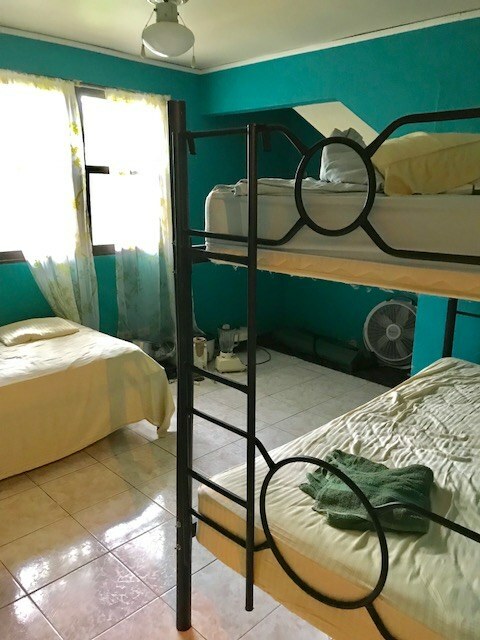 The two-story hotel rooms all offer two beds some with bunk beds, bathrooms and fridges. 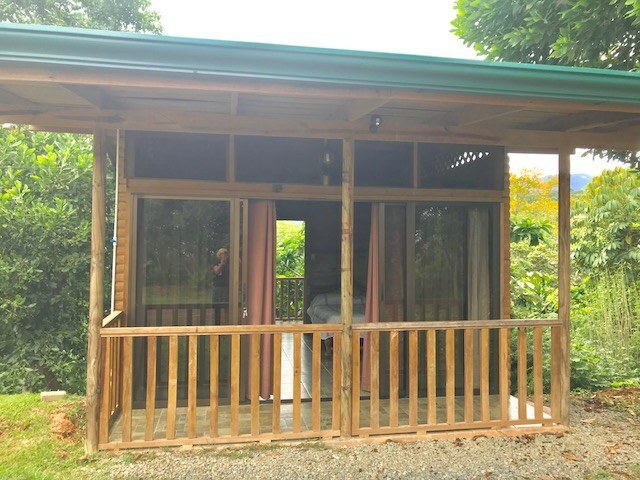 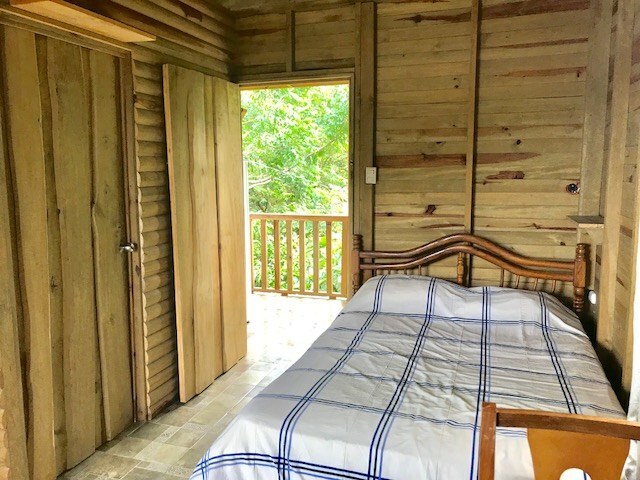 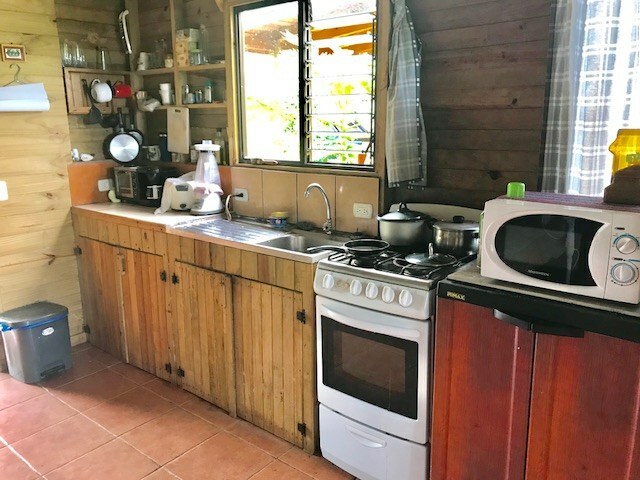 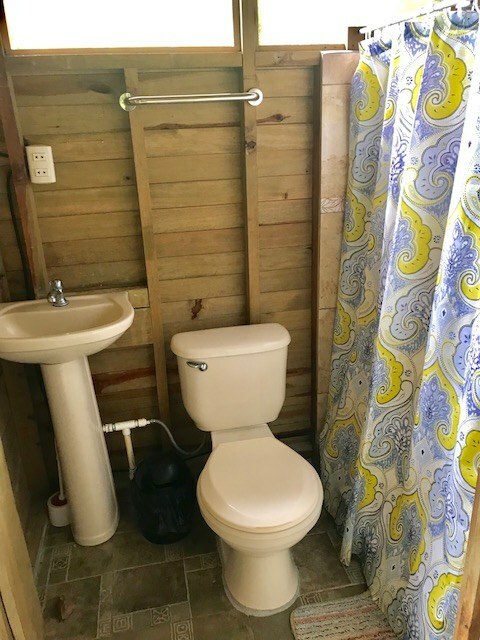 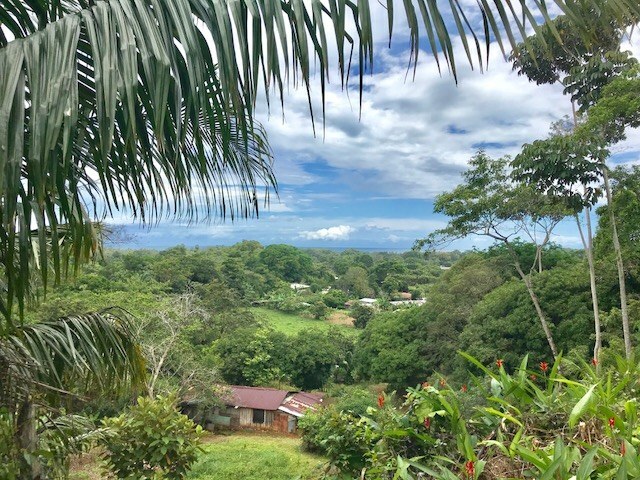 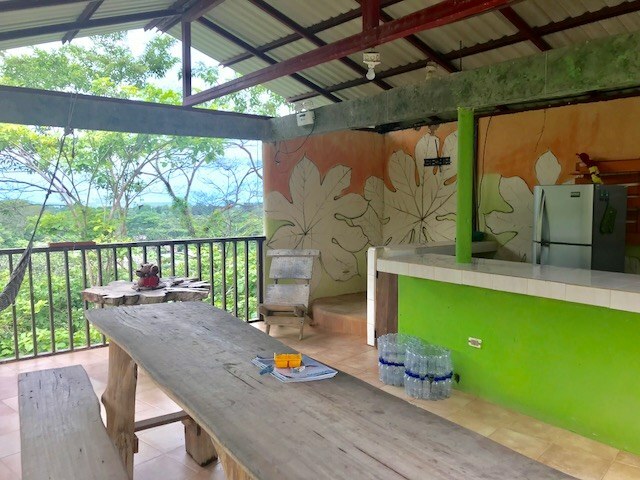 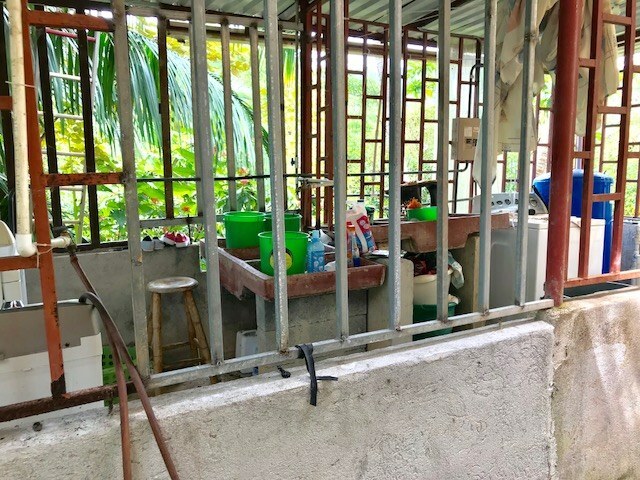 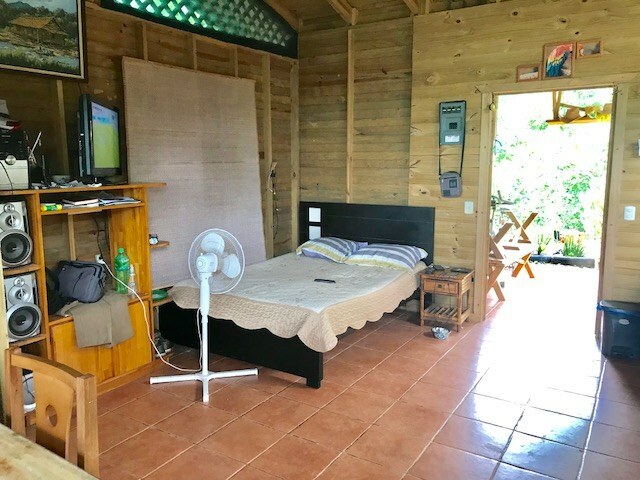 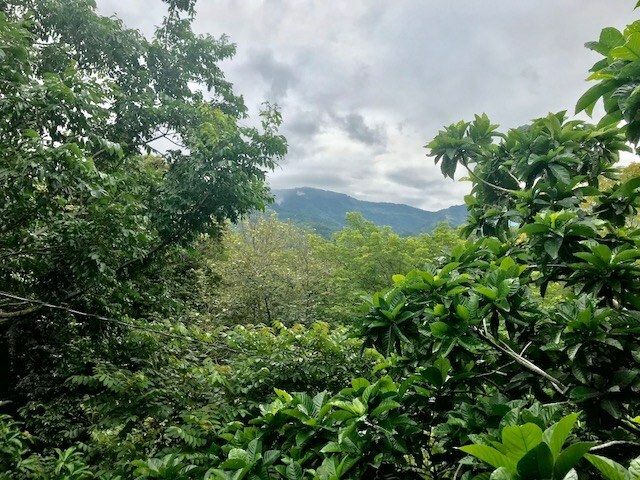 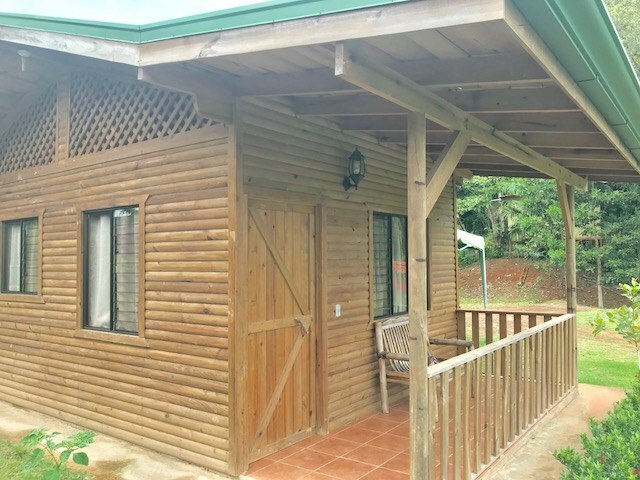 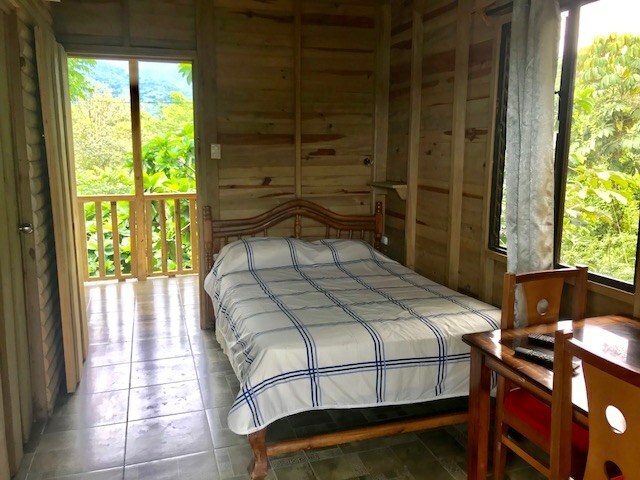 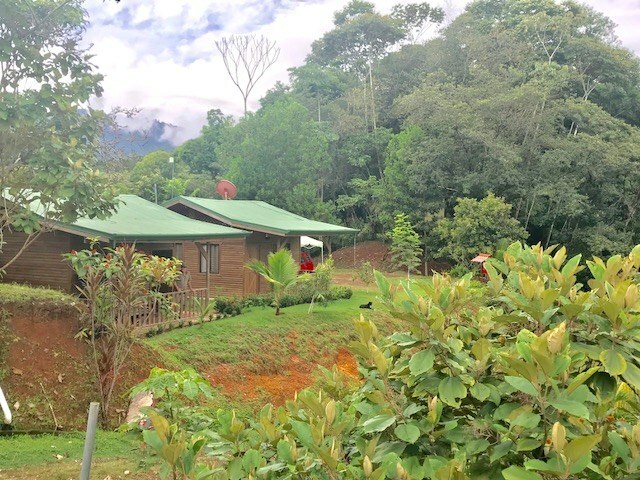 The standalone cabinas are all self-contained with kitchens and bathrooms and have lovely mountain and ocean views. 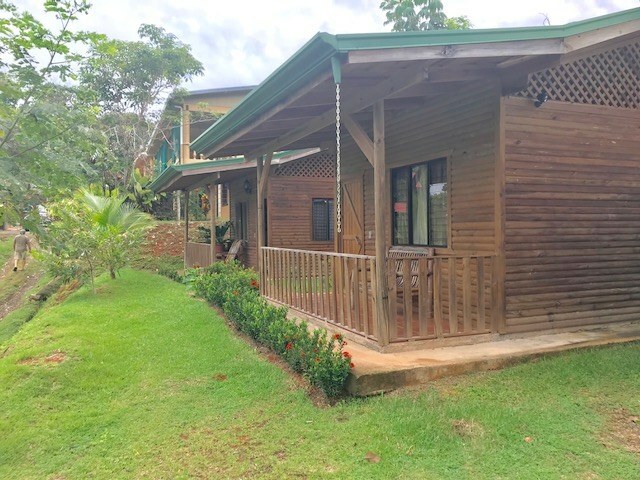 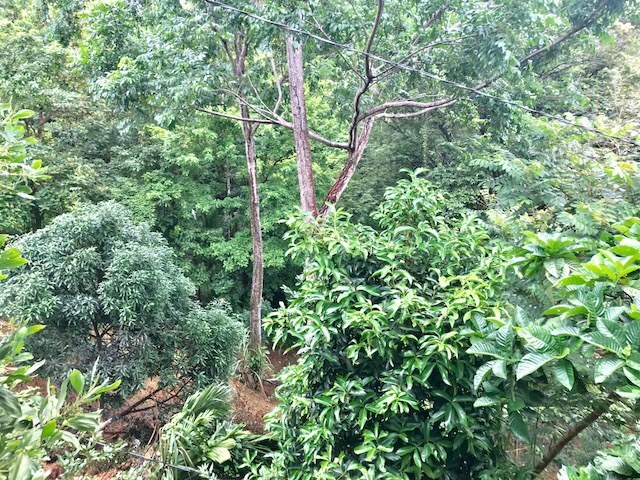 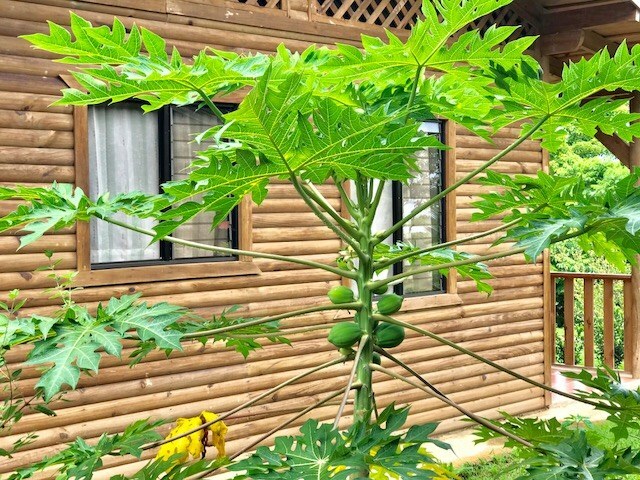 The gardens around the property are well maintained with many different types of fruit trees. 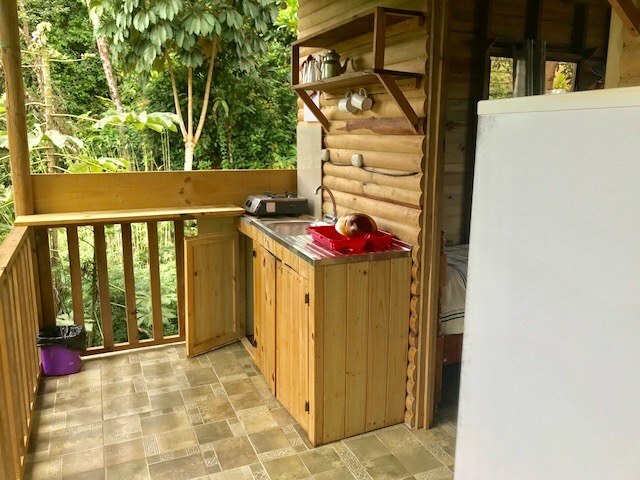 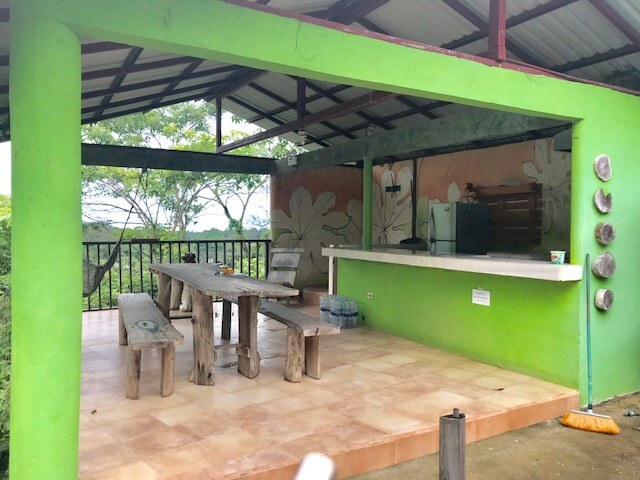 There is a wonderful Oceanview outdoor kitchen for all the guests to use. 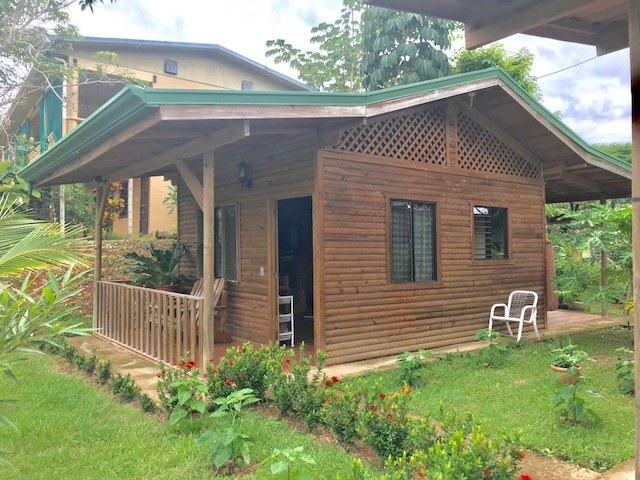 Close to all the amenities of Uvita makes this an ideal location for a successful business.